Rapper Boosie Badazz sits down for an exclusive interview as he opens up about his kidney cancer diagnosis. After the success of the original film, Neighbors 2: Sorority Rising was green lit and now you get the official trailer starring Seth Rogen, Zac Efron and Rose Byrne. If you paid any attention to the trailer for The Dean's List which dropped last year, you'll recognize Terry Bluez in this sneak peek from this indie film. Comedian Hannibal Buress is the latest in a slew of Netflix Original stand up comedies with his latest Comedy Camisado. Watch this new sneaker review for the Concept x New Balance 'Grand Tourer' with the Givin Game Podcast host, International O. Watch the official trailer to the reboot of the X-Files starring David Duchovny and Gillian Anderson reprising their roles as Fox Mulder & Dana Scully. Street Money Worldwide presents "Take Over Your Trap" the movie. A Street Execs Production. Starring Bankroll Fresh, 2 Chainz and Skooly. Kevin Hart drops his new official teaser trailer for his new movie and stand up 'What Now?' The new movie's release date is October 14, 2016. 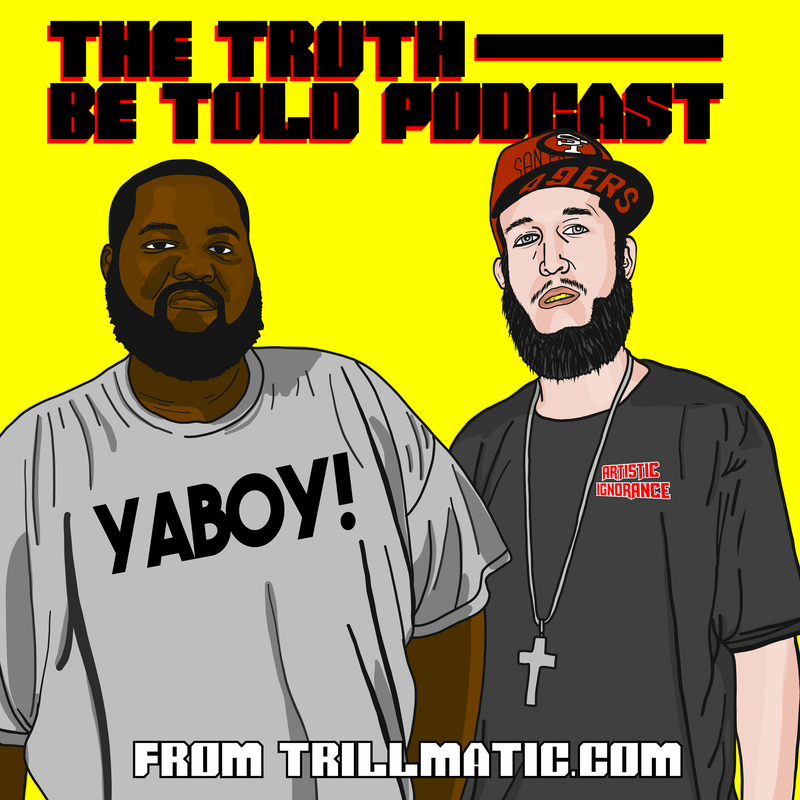 Houston Hip Hop rapper Trae Tha Truth drops off Season 3, Episode 6 of his show TRAE featuring fellow Houston native Paul Wall. For Throwback Thursday, watch this stand up comedy show from Rowan Atkinson, who's best known for Mr. Bean. Watch this sneaker review for the Jordan 4 "Alternate 89" from Givin Game Podcast host International O.